Valero spent $200,000 in last year's Benicia city council election to help elect two candidates who were less critical of the company than others. 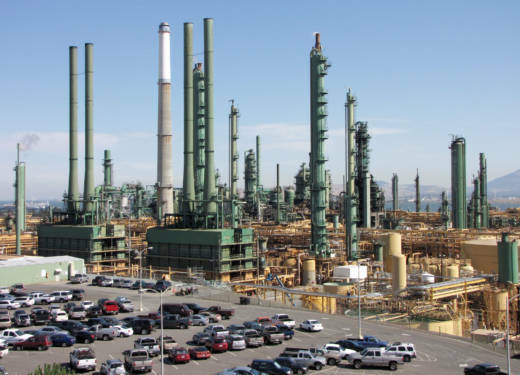 That's created tension between the oil refiner and the city, leading people to question how much influence Valero should have in local politics. On Tuesday Benicia will discuss the possibility of new campaign finance laws that could limit corporate influence in its small town.